More than 50 new radiologic images - some completely new views and others using newer imaging tools - have been included based on their ability to assist readers in grasping key elements of gross anatomy. Student Consult access includes a pincode to unlock the complete enhanced eBook of the Atlas through Student Consult. 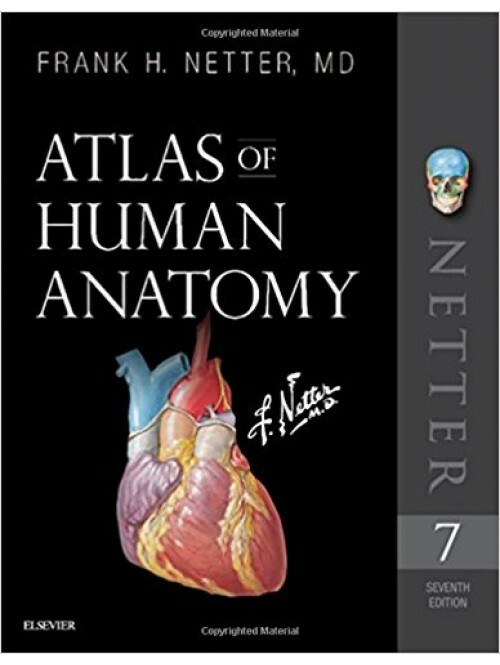 Every plate in the Atlas-and over 100 Bonus Plates including illustrations from previous editions-are enhanced with an interactive label quiz option and supplemented with "Plate Pearls" that provide quick key points and supplemental tools for learning, reviewing, and assessing your knowledge of the major themes of each plate. Tools include 300 multiple choice questions, videos, 3D models, and links to related plates.